Due to the bootrom exploit released by Geohot all those years ago, there is a tethered Jailbreak available for the iPhone 4 (GSM and CDMA) meaning you can Jailbreak iOS 7.0.4. Older generation devices tend to get the tethered Jailbreak pretty quickly since all that’s required is using Geohot’s LimeRa1n exploit which takes advantage of hardware vulnerabilities, which are unpatchable. The only way to fix them is to release new hardware, which is why newer generation devices are not affected. Currently the iPhone 4 is the only A4 device that is capable of running iOS 7, and as such the process is slightly different. The version of Cydia alone has been modified to be compatible with the changes introduced in iOS 7. It will approximately take about 20 minutes to fully Jailbreak your iPhone 4, but if it’s something you rely on to leech the full functionality from your device, then it’s definitely worth a shot. You can Jailbreak your iPhone 4 running iOS 7.0.4 by following the instructions in the YouTube video shown below. As always with any Jailbreak you should proceed at your own risk since the methods used cannot be verified, nor can the associated files. The source of the iOS 7.0.4 Jailbreak is a relatively new name, and is not like the verified Evasi0n team which are usually responsible for Jailbreaks, so as such caution should be taken. 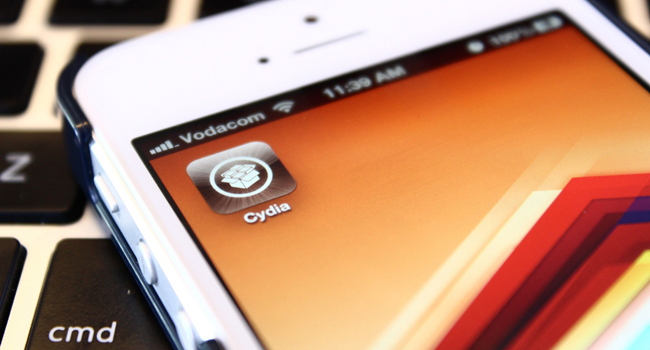 If you want to play it safe, and want to avoid messing up your iPhone 4, then you might want to wait for the official Evasi0n Jailbreak. Otherwise, let us know how you get on in the comments section below.